Editor’s Note: Utah was recently ranked 50th in Gender Equality by WalletHub in a ranking that measured all 50 States in 1. Equal treatment in workplace environment, 2. Education and health, and 3. Political empowerment. KUTV ran this article reporting the ranking and results and what follows are Daniel C. Peterson’s comments on the report. I wonder whether the metrics used in the rankings are necessarily the best, whether there might be others at least as valuable if not better. I would like to see some reflection on whether or not the measurements used are (perhaps unjustifiably) skewed against traditional family arrangements, and whether or not they unfairly privilege certain sociopolitical policy stances and results (e.g., on health care). Do they ignore, or minimize, divorce rates and abandoned families and impoverished female-headed households? 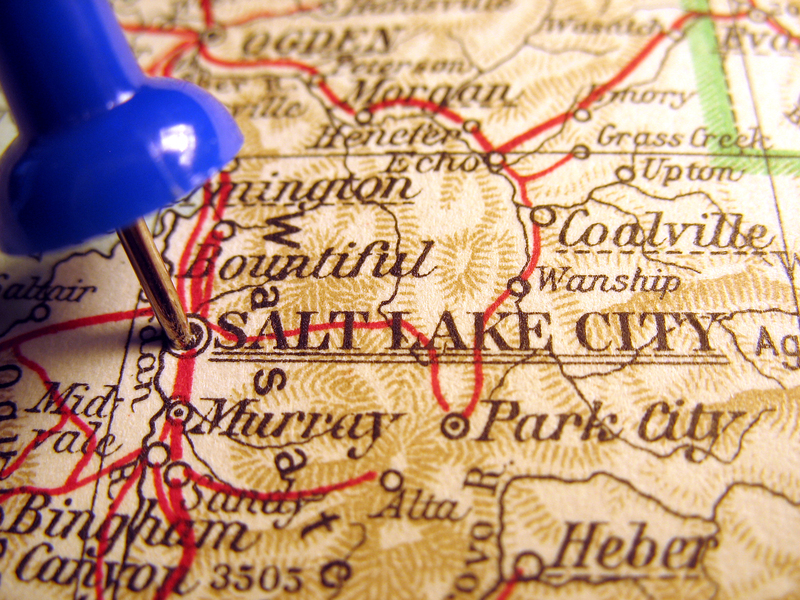 Overall, is Utah really the worst state in the Union for women? That seems fairly doubtful to me. Are the United States really 45th out of the world’s 144 nations in terms of quality of life for women? Again, I doubt it very much. Is the study on which the ranking is based biased, wittingly or unwittingly, against the (free) choices (voluntarily) made by many Utah women to marry, to withdraw from the workforce (and from politics) for greater or lesser periods of time, and to raise unusually large families? Does it, in other words, penalize those who deviate from an approved model of an ideal woman’s life cycle? Does the quality of ordinary women’s lives really depend, in any direct and obvious way, on the proportion of them who are represented by women in the United States Senate and House of Representatives and in their state legislatures? My wife and I are represented in the Utah Senate by a woman who happens to be a very good friend. We like her a lot. But I somehow doubt that my wife’s existence would be seriously marred should our friend choose to retire and be replaced by a man of similar views. Read more from Daniel C. Peterson at his blog, Sic et Non. The right is also quite extreme and bellicose. We would all do well to moderate our views, including those who think they are being moderate while hewing to a rightward (or leftward) viewpoint. It is not surprising that Utah is stung by these findings about women, but the conclusions seem based on sound data. Women and men in Utah may not value the things that the study measures, but there is no indication that the data is incorrect. This is excellent information. Critical thinking is necessary in this politically polarized time. The left has become extreme and bellicose and this study should not be taken at face value.